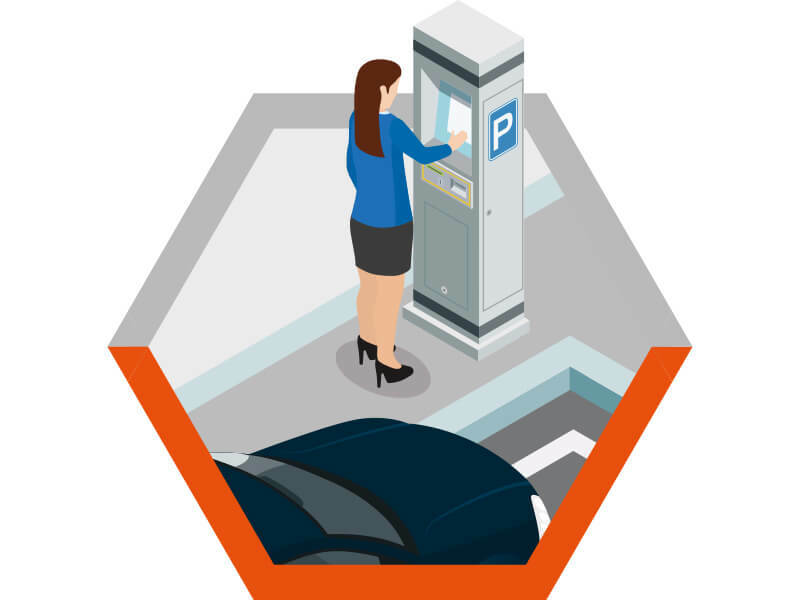 How will Smart Parking Managed Services work for my business? It’s safe to say that we’ve all experienced frustration while trying to find a place to park our car. This seemingly innocuous daily activity can result in huge frustration for motorists who circle a car park looking for a suitable space to park their car. This impacts on motorist behaviour and road rage, as well as adding to congestion and pollution on our city’s streets. It also has a profound effect on businesses who want to welcome customers with a positive experience. Not only are they having to deal with an already disgruntled visitor, but over time footfall decreases as motorists refuse to return to a site where traditionally they’ve not been able to park easily. 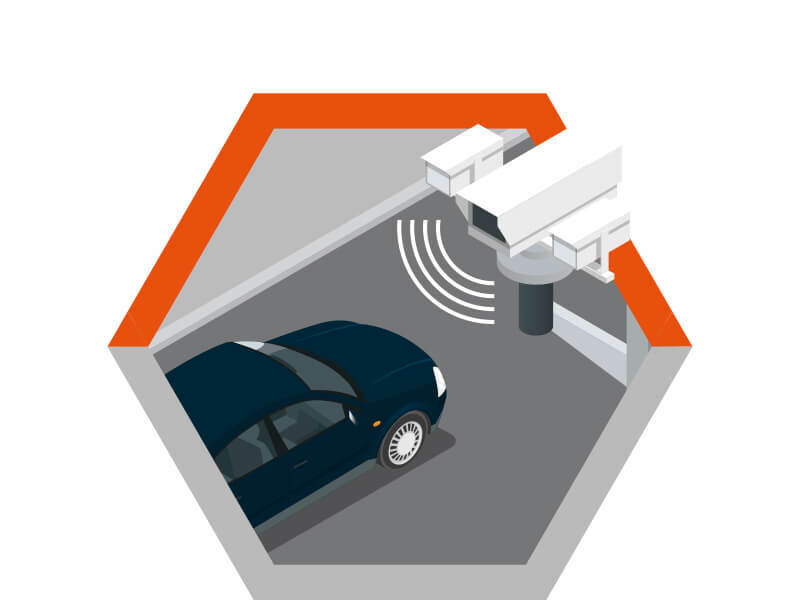 Smart Parking provide our car park management service in hundreds of sites across the UK. 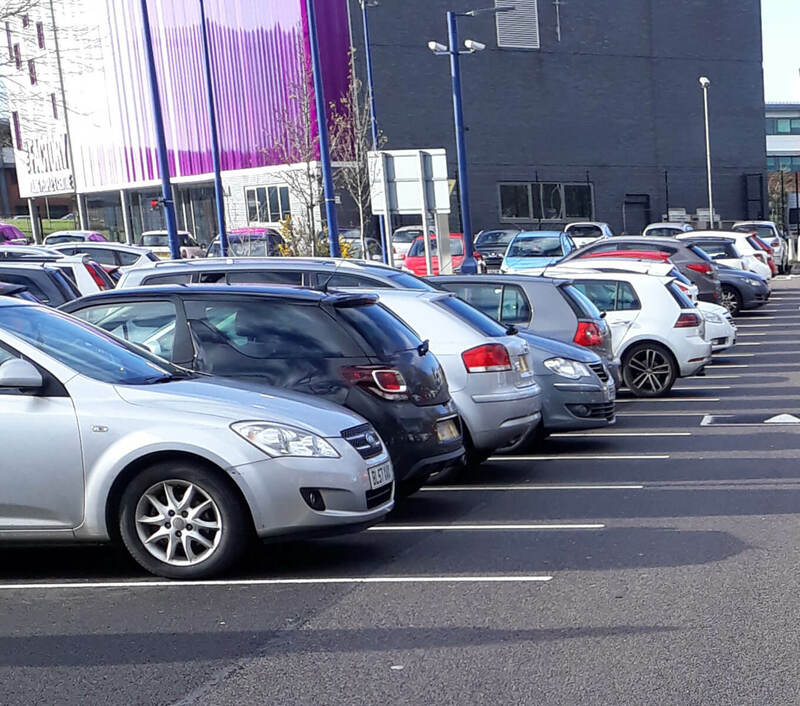 We recognise that every site is different with unique requirements so we conduct a thorough up-front analysis with the customer in which we get to the bottom of the parking issues an estate is having, followed by a site survey. 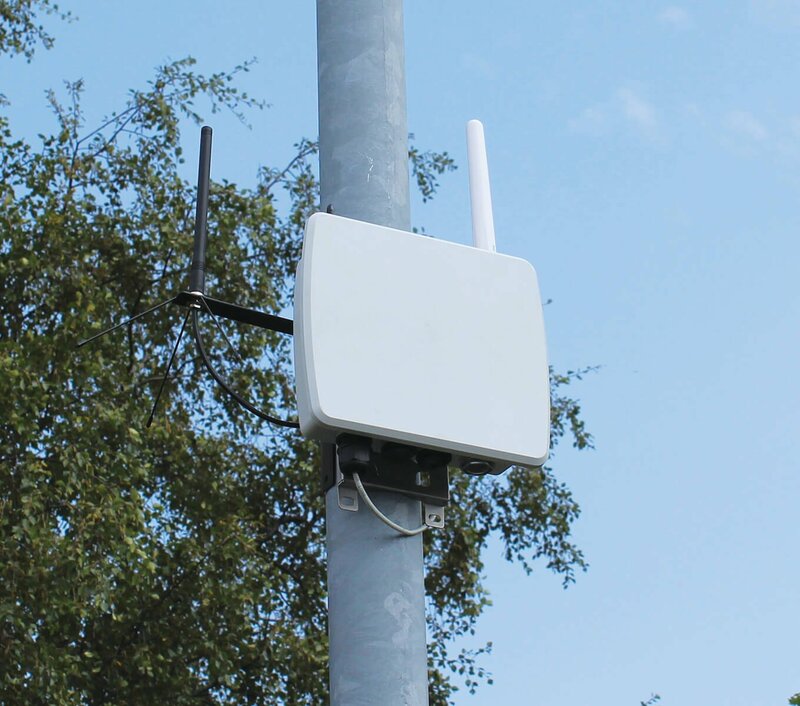 This collaborative approach allows us to recommend the best method of management and installation of the hardware that is deemed most fit for that site. How does Smart Parking manage a car park? 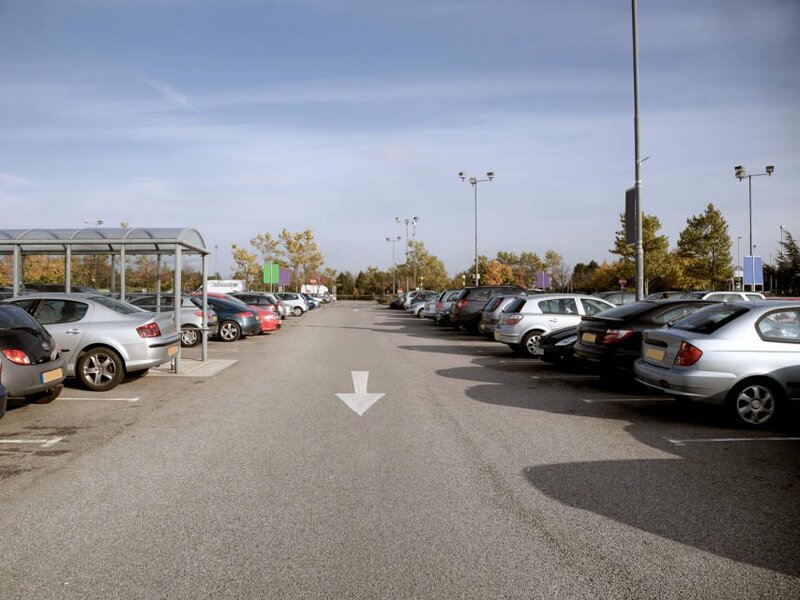 After our site survey, our experts will recommend which hardware and system will be the best fit for both the car park characteristics and the retailer or land owner objectives. 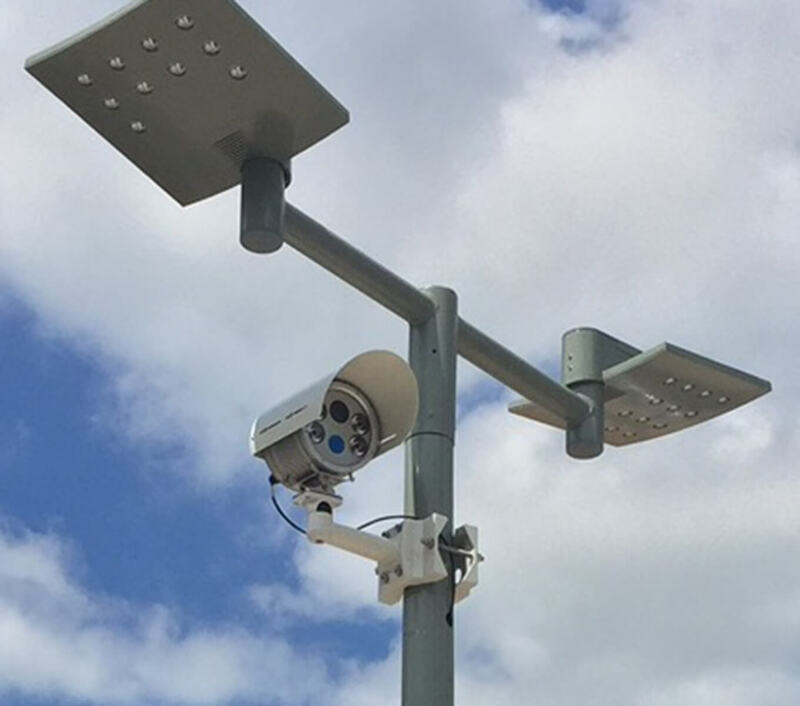 We provide a combination of cutting edge hardware including ANPR camera technology, Pay & Walk machines, vehicle detection sensors and, where needed, mobile patrols. We also do a thorough analysis around permit parking or concessionary scheme requirements. 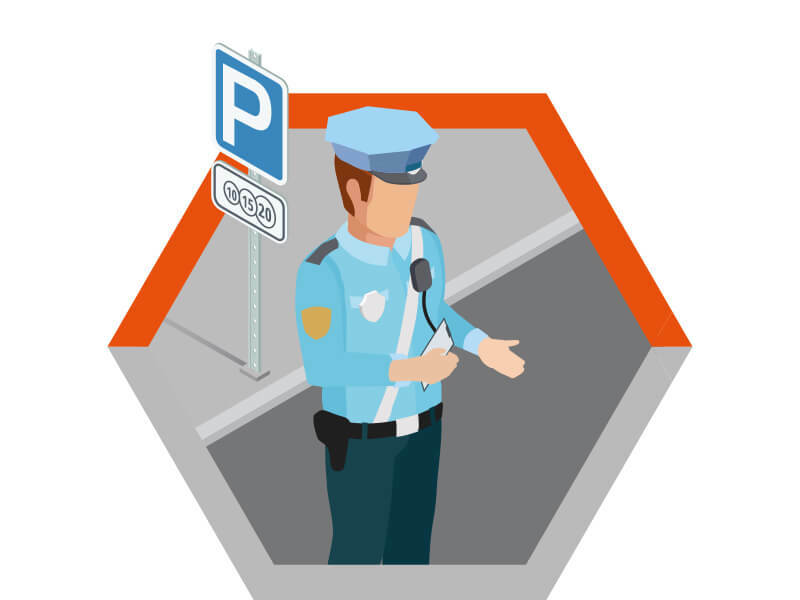 Smart Parking’s system can cater for staff parking, maintenance workers, members of a gym or club, as well as motorists who have a disability or special requirements. 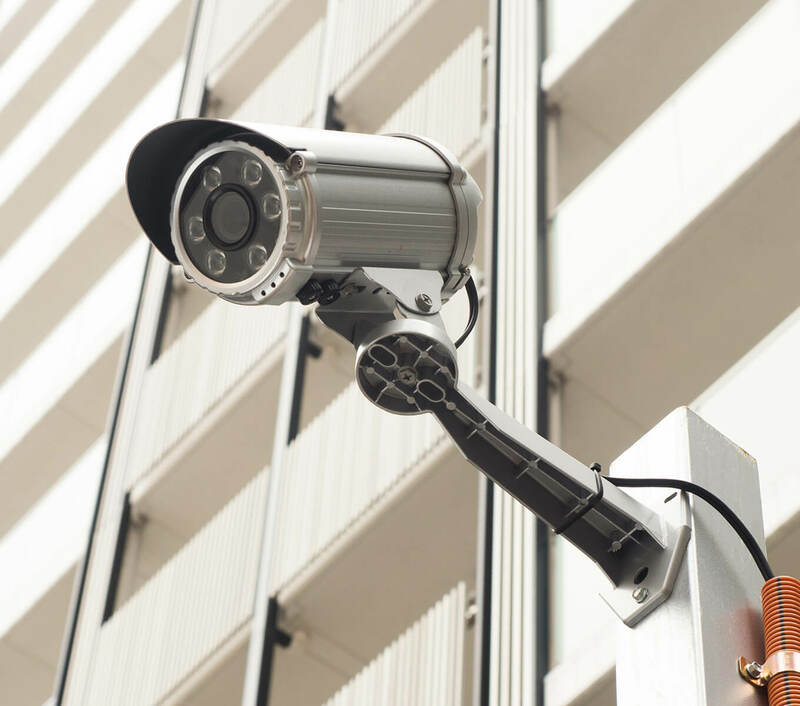 Smart Parking maintain and retain ownership of said hardware, meaning there are no up-front or ongoing costs for the customer. 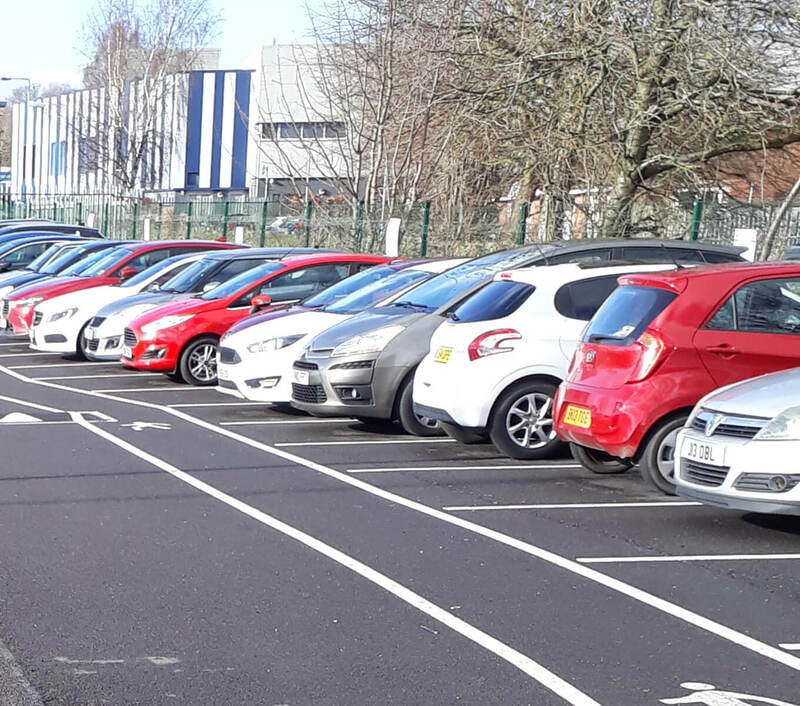 We also take the stress of monitoring and running the car park off the hands of the operator, quickly bringing order to haphazard parking sites at zero cost to the customer. As well, we have a helpdesk team operating Monday-Thursday 9am-5pm and Friday 8am-4pm, and we also provide a dedicated Account Manager to help facilitate both the installation process and ongoing relationship. 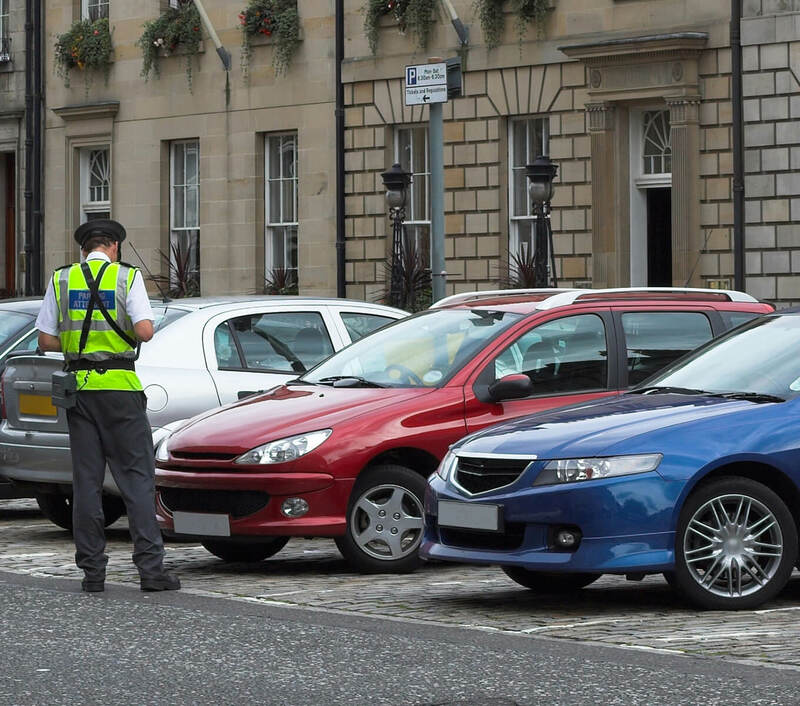 After a reasonably disheartening experience with various parking agencies, we turned to Smart Parking to see if they could offer more than the incumbents we were using. From the get-go they were open and engaging, and their expertise and practical approach around suitable solutions for each unique site gave us renewed faith in the process. After 12 successful installs so far, I’m happy to say we enjoy a fantastic relationship with the team at Smart Parking, whose open, honest and transparent service approach have made the entire process a breeze. 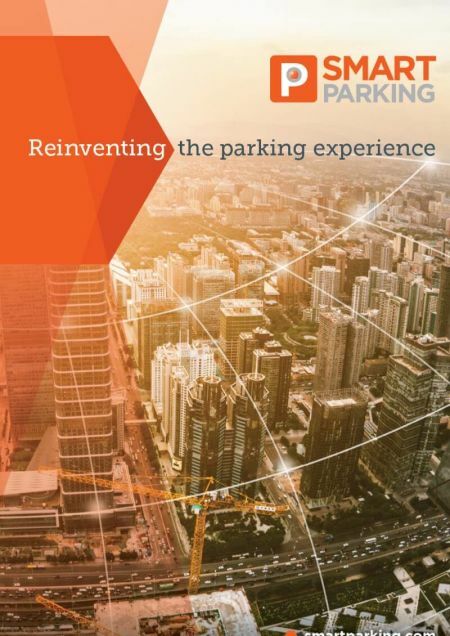 We can now offer customers a vastly superior parking experience, and look forward to continuing our partnership with Smart Parking well into the future.